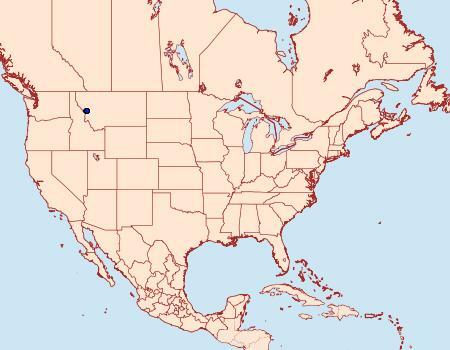 Distribution: BC, WA, OR, ID, UT, CO, ZooKeys, 788: 167-181. Taxonomic Notes: Admetovis icarus Crabo & Schmidt, 2018 n. sp., ZooKeys, 788: 172.